Let’s face it, every woman is a sucker for beauty products. Look younger, fight wrinkles, fade sunspots…these promises hook me every time, leaving my wallet empty and my face exactly the same as before I splurged on some overpriced product. Still, month after month I am lured into the “beauty trap” of creams, exfoliators, gels, and masks. Frustrated and still needing a skin re-fresh, I have decided to take a different approach and look into natural DIY skin care. We all love that summer glow, but sunny rays reek havoc on your skin. Dark spots, freckles, and wrinkles all come out in full force from overexposure to the sun. Since the summer months are upon us, I am desperate to find some at home remedies that are not only budget friendly, but gentle on the skin and most importantly, effective! After some thorough internet research, I have found some natural skin care solutions that require pretty easy ingredients. Going a step further, all the Beckett babes (myself included) are personally trying all these treatments and reporting our findings to you, our loyal readers. 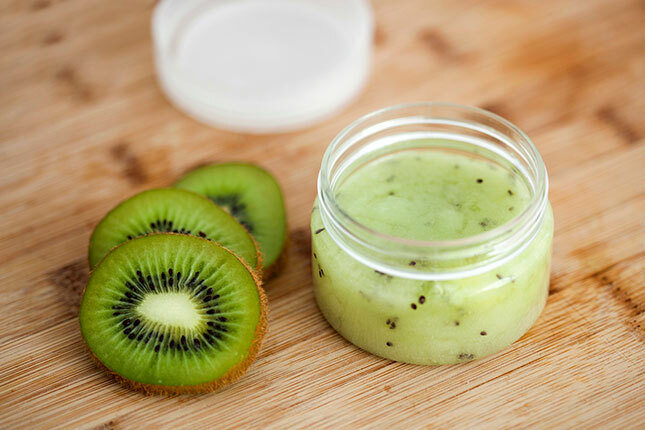 Mix together pure cane sugar, kiwi, and safflower oil (we substituted for sunflower oil) into a paste and gently scrub onto your face. Rinse with warm water. My co-worker tried this one the other night and in her words it was “slimy” and she felt “ridiculous” with mashed kiwi and black seeds all over her face. But when all was said and done, she was very pleased with the results. Her skin looked fresh and felt extremely soft to the touch. She gave this one a 7 out of 10. 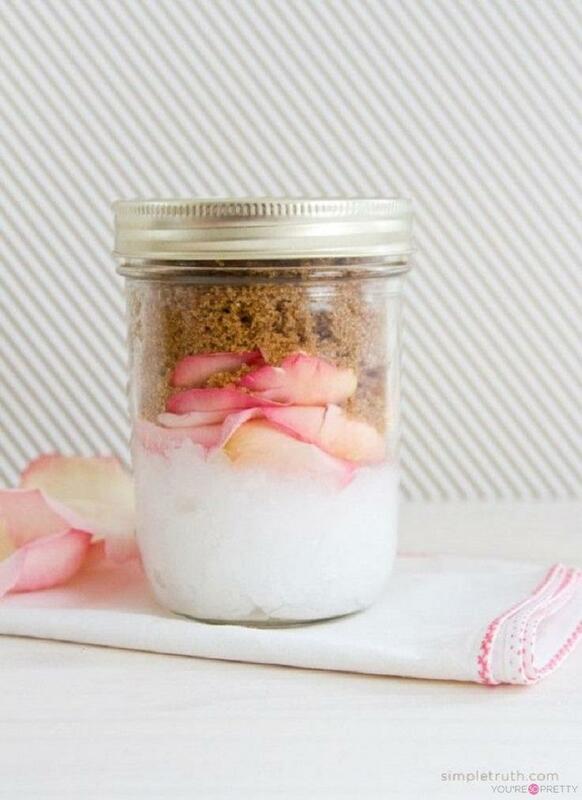 You will need coconut oil, rose petals, brown or raw cane sugar and almond oil to create this mason jar of goodness. Layer all the ingredients in the jar (coconut oil, petals, sugar) then drizzle with oil. Seal the jar and let sit for 2 hours. Once you are ready to use, mash the ingredients in the jar with a spoon, then scoop out and scrub. The best part.. this jar has the shelf life of one year! I personally tried this one with left over rose petals from my beautiful anniversary bouquet (thanks hubbie). The assembly was super easy and it made a pretty presentation in the jar. Once I opened the lid to try it out, I was blown away by the incredible fragrance. It seriously smelled heavenly! The scrub was mild and left my legs and arms silky smooth. I give this one a 10 out of 10! 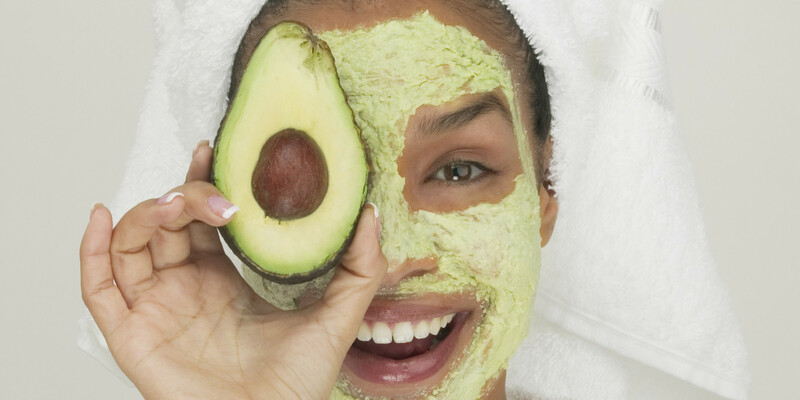 Not only are they delicious, avocados are great for hydrating and moisturizing skin. Ok, this was definitely the messiest of all my home concoctions, but the results were really great. My skin was so smooth and soft and the avocado was very easy to wash off. The best part is that all I needed was avocado, which I always have in my kitchen. Highly recommend, 9 out of 10! This all-natural yummy lip scrub is the perfect exfoliator to keep your kisses soft and sweet. Mix coconut oil, sugar, honey, lemon and grapefruit together to form a paste. Save in small jars to keep or give as a gift. This one smelled amazing with the strong citrus notes, however it was a little tricky to get the right consistency. My concoction came out too greasy and felt a little slimy rather than gritty so my exfoliating was more like an oil slick. I give this one 5 out of 10. Combine lemon juice (great for skin lightening), egg white (shrinks pores), and raw honey (moisturizing) and whisk into a foam. Apply to face coating thick without dripping. Leave on for about 30 min or until it hardens. I tried this last night and OMG, it was amazing and surprisingly not as messy as it sounds. I will be working this into my weekly routine, 10 out of 10! 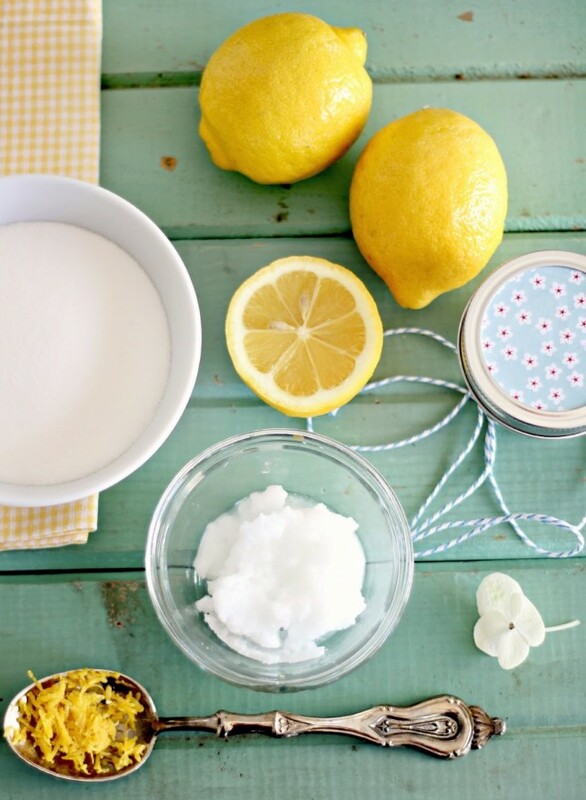 Looking for a quick hair boost, then this is the DIY for you! It only calls for 2 ingredients (coconut oil and honey) and it is super easy to apply (wet or dry hair). Our long haired Beckett beauty tried this one out, and she reported back with 2 thumbs up. Prep and application were super easy, although she definitely recommends to apply to wet hair because it went on easier. Her hair was soft and super shiny after she rinsed out, shampooed and styled. Added bonus: she used the remaining mixture as a body moisturizer. She give this a 9 out of 10! 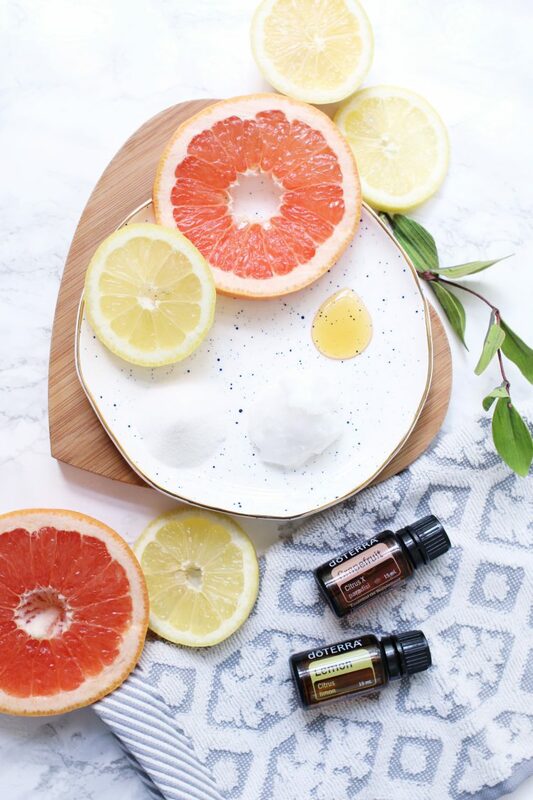 Ok ladies, time to head to the supermarket, grab some simple natural ingredients and start making your skin beautiful one DIY concoction at a time!